Manchester United got rid of Jose Mourinho midway through December, as the Glazers believed that the club wasn’t heading in the right direction under his management. Ole Gunnar Solskjaer has since done a wonderful job by lifting the spirits in the dressing room. The Red Devils have won their first three matches under the Norwegian boss, closing down the gap for Champions League places. Solskjaer is still expected to leave after six months, however, as Manchester United have announced that a permanent manager will be appointed at the end of this season. A number of candidates have been linked with the job at Old Trafford, with Tottenham’s Mauricio Pochettino said to be leading the race. 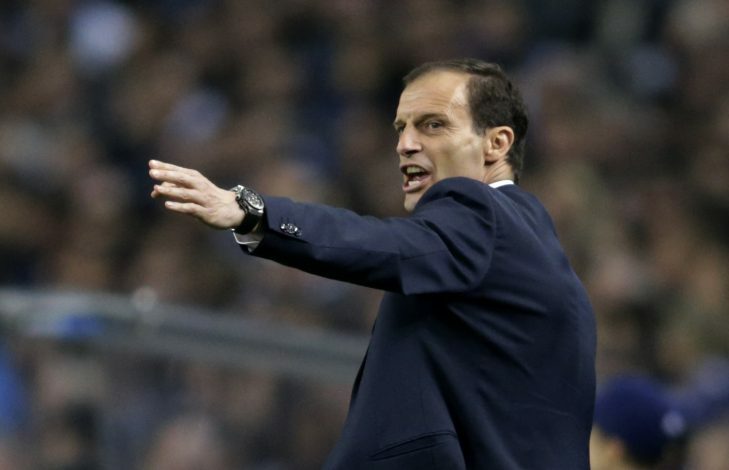 Some reports suggest that Ed Woodward is also monitoring Juventus boss Massimiliano Allegri due to his attacking football style, and it seems like the Italian is taking this very seriously. According to a report in The Sun, Allegri has begun taking English classes to brush up on the language in an attempt to compete for the hot seat at Old Trafford. The 51-year is said to be fond of the Premier League and wants to make a switch to England soon. He was tipped with the job at Chelsea earlier in the summer, but the Londoners decided to bring in Maurizio Sarri instead. Allegri’s current contract runs until 2020, which makes him an affordable option when compared to Pochettino. However, in a recent interview, the Juventus boss did make an attempt to shut down the rumours, and revealed that he was happy in Turin.